As a professional driver, you hold a skill that is immensely valuable to your career and the transportation company you partner with. When weighing employment options, it is important to consider a company that values safety, health and the needs of your family as much as you do. Schneider demonstrates the value of each associate through its unwavering commitment to safety and its benefits available to drivers. Instead of just managing disease, the Wellness Mission aims to improve health, lower costs and increase productivity. 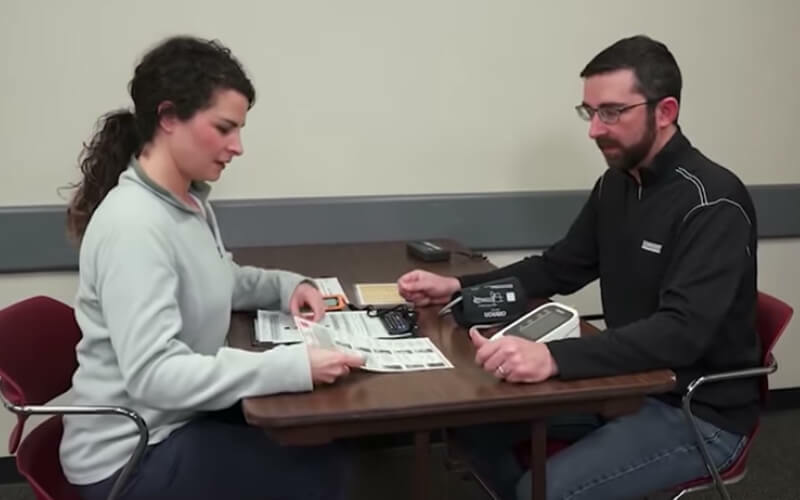 For Schneider drivers, the wellness mission means a smoother and more reliable process in regards to DOT physicals. Where can I buy nutritious food that I can keep in the truck? How do I exercise when I am away from my gym at home? How can I adjust my seat to be more comfortable? Is there a better way to bend and lift or do the physical demands of my job? Great health is the vehicle that will transport you through your successful career! Your family and future are two reasons to partner with a company whose strong health and wellness culture and benefit resources will support your lifelong health journey. Atlas is here to help you reach every milestone along the way! Join a company that values the same things you do! Apply for a driving job with Schneider and learn about what other benefits we have to offer. 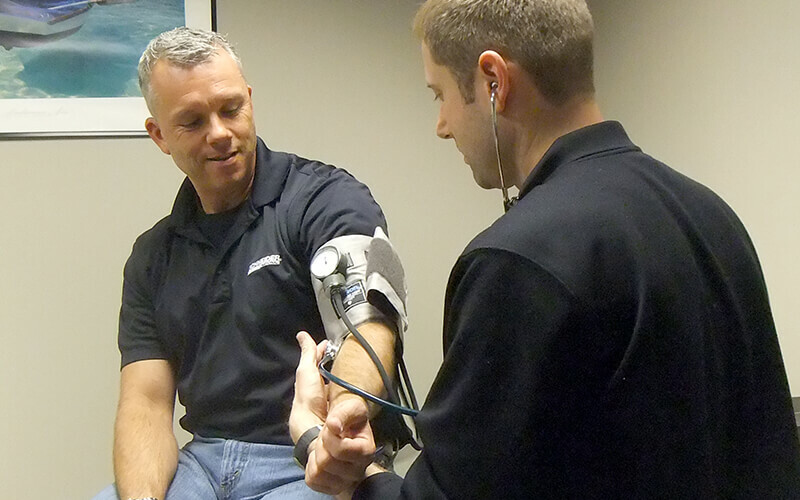 Do you have any questions about Atlas or the health and wellness benefits Schneider offers? Comment below. Having been at Schneider since 1991, Christine Schneider, Schneider’s Health and Wellness Manager, understands the issues drivers face when it comes to making healthy choices. In her role, she oversees the company’s wellness program, working with drivers to educate them on the importance of wellness and how making lifestyle choices will help prevent illness and injury. Additionally, Christine is the manager of the Leave Administration team, which assists and supports associates who are off work because of a medical condition or who are caring for an ill family member.